The kit is designed to fit the Graham Farish (Poole) 1109 Chassis. The kit is designed to fit a Graham Farish (Poole) 1109 chassis. 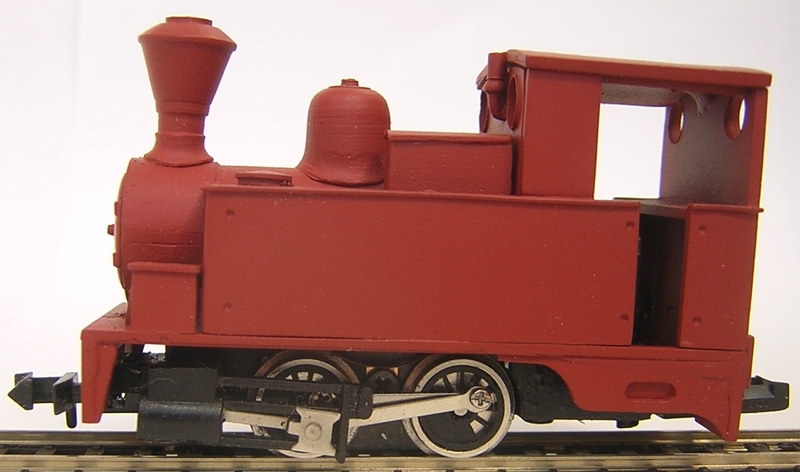 The kit is designed to fit a Arnold 0-4-0 Chassis. The kit is designed to kit a Arnold 0-6-0 Chassis.